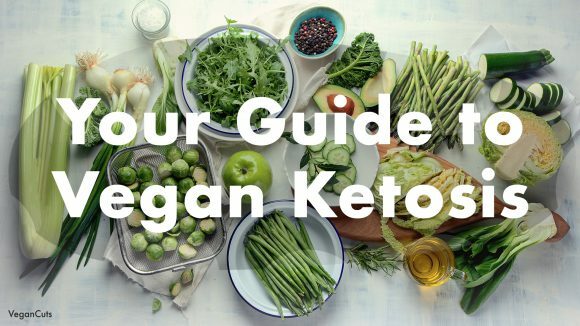 The ketosis diet, better known as the ‘keto diet’, became mainstream in 2018 – it was the most searched for diet. The premise is simple, cut down carbohydrate intake and force your body to rely on fat for energy. 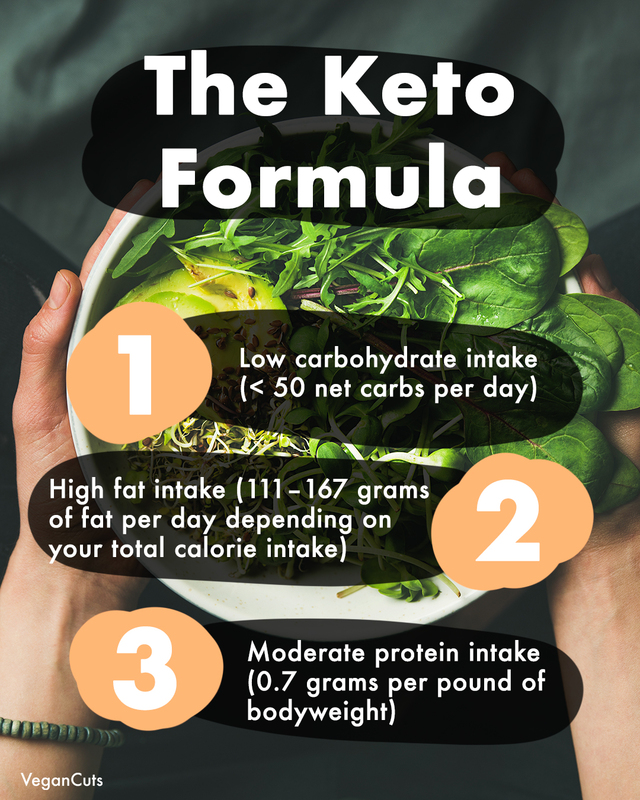 In scientific terms, when your body switches from a glycogen (carb) burning state to ketosis, ketones will be released into the blood as an energy source for your body. 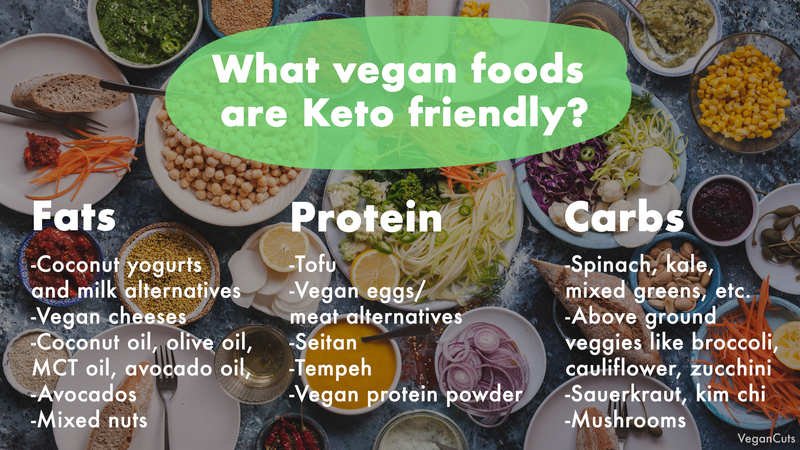 It’s important to note, although keto is a popular diet, there is no ‘right’ way to be vegan. Everyone can find a vegan diet or vegan snacks that fit their lifestyle. *Disclaimer – it is recommended to consult a dietician or your physician before making any significant dietary changes. To figure out your exact macro nutrition amounts for your body, check out this ketosis calculator. When switching to this diet, it will take your body 1-2 days to get through all of your glycogen stores (energy from carbohydrates), and start burning fat. During this transition into the state of ‘ketosis’, you may what’s called the keto flu, where you may start to experience flu-like symptoms. How can you tell if you’re in Ketosis? After a couple of days on the ketogenic diet, you will be in the state of ketosis. However, if you’re eager to see when your vegan diet has kicked you into a fat-burning state by way of ketosis, you can purchase keto strips, which will detect the ketone levels in your urine. This is for those who are very serious about their ketone levels. What side effects should you look out for? The main side effects from switching to a vegan keto diet are (i) dry mouth, (ii) bad breath, and (iii) the keto flu (explained above). It should also be noted that you may want to increase your salt intake while on the keto diet to assist with replenishing electrolytes. A single cup of brussels sprouts has 8 grams of carbohydrates, with 3.3 coming in the form of fiber. Therefore, they would give you 4.7 net carbs. An easy way to figure out how many carbohydrates you’re consuming is to download a tracking app such as Lose it or MyFitnessPal. Ketosis is a relatively new diet and has literature both supporting it and against it. It has shown promising signs for lowering and regulating blood sugar, as well as positively affecting cholesterol levels, by lowering LDL (bad cholesterol) levels. The biggest concern with the keto diet is the lack of data regarding the long-term effects of following the diet. Is a vegan keto diet possible? It’s definitely not for everyone. Maintaining a state of ketosis on any diet is a challenge. If you search for keto diet recommendations online, you’ll be inundated with blogs and information suggesting you eat stark amounts of meat, and cheese–both, obviously not vegan-friendly. The good news is that a vegan keto diet is attainable and full of great food options. You need to be careful about which fruits and vegetables you put into your diet, as some are full of sugar and carbohydrates. What vegan foods are keto friendly? The name of the game with fat intake is to use your favorite dairy alternatives, mixed in with fats from whole foods such as nuts, and avocados. Let’s just say if you like guacamole, you’re in luck. Your favorite vegan proteins will be essential to you getting the proper nutrition while on the vegan keto diet. If you’re buying any processed meat/dairy alternatives be on the lookout that their net carbs are low. Although your carbohydrate intake will be limited while on a vegan keto diet, you will want to leverage the micronutrients and vitamins included in the food listed below. Things such as spinach cooked in coconut oil is a great side dish for any vegan dinner. -Spinach, kale, mixed greens, etc. -Above ground veggies like broccoli, cauliflower, zucchini, asparagus, etc. We recommend taking several vitamin supplements while on the vegan keto diet. That is to help you cover your bases from a nutritional standpoint as you get used to your new diet. According to Healthline, there are seven must-have supplements vegans should incorporate into their diets. What vegan foods should you stay away from? When it comes to vegan foods, even ones that we think of as ‘healthy’ they can be counterproductive to the vegan keto diet. 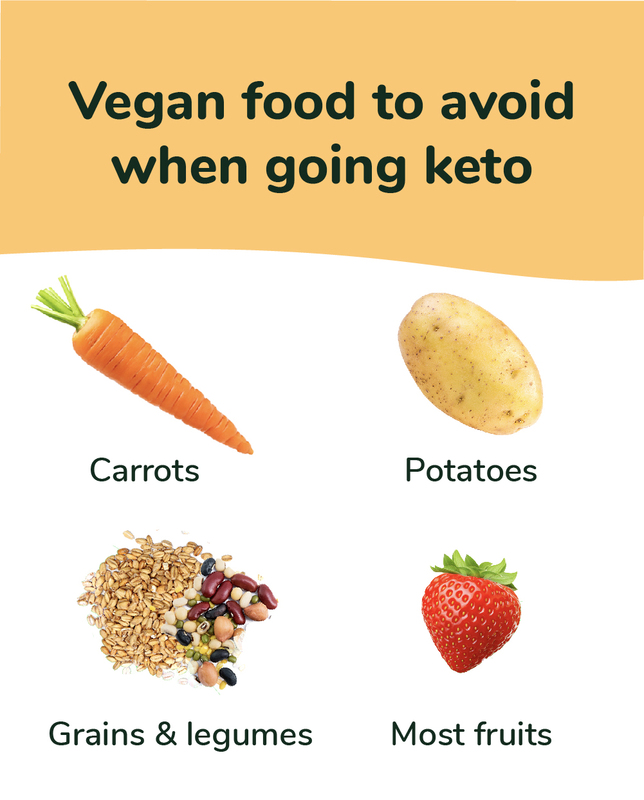 Many of the foods from standard vegan diets, such as legumes, sweet potatoes, and fruits should be avoided if you want to get into a state of ketosis. That means checking your favorite vegan foods and seeing their net-carbohydrate level. Keto was the craze in 2018, and many vegans took note of it. Although it was popular last year, that doesn’t mean you shouldn’t maintain a balanced plant-based lifestyle, with some great tasting vegan snacks in the mix. Ultimately, there’s no ‘right’ way to be vegan. If you’re taking steps towards reducing animal suffering through choosing a plant-based diet, with or without carbs, you’re making a positive impact. The term ‘vegan’ is not exclusive to the food we consume. The increasing interest in veganism has spread far beyond the dietary context; from the clothes we wear and the linens we sleep on, to the household products we use and the cars we drive, has proved that adopting a vegan lifestyle doesn’t have to end (or begin) with the food we eat. Swapping out your regular products for a vegan, cruelty-free beauty routine is another way to make the crossover, and according to Google Trends, more and more consumers are taking notice. Searches for the vegan skincare category have grown by 83% year over year since 2010, and for good reason. We’ve seen the drastic benefits of a vegan diet, so why wouldn’t the same logic apply to skincare or any other vegan lifestyle change? Fortunately for you, the environment, and animals around the world, it does. Trading your normal skincare, makeup, and beauty routine for one that is vegan and cruelty-free has an abundance of incredible benefits. Firstly, let’s define what vegan skincare actually means. They are products that are created without any use of ingredients from animals, animal-derived products or animal by-products. These by-products are the parts of the animal that are not directly consumed by humans. Beeswax, lanolin, collagen, carmine, cholesterol, and gelatin are some of the most commonly used animal by-products by the world’s leading beauty and cosmetic brands, and they are found in an extensive range of items produced by these brands. Is there a difference between vegan and cruelty-free? It’s also important to note that the terms ‘vegan’ and ‘cruelty-free’ are not synonyms, though the confusion is understandable. 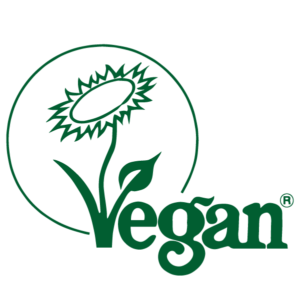 As stated above, ‘vegan’ refers to products without any animal-derived ingredients, but it does not specify on the production process. Technically, items tested on animals can claim to be vegan. 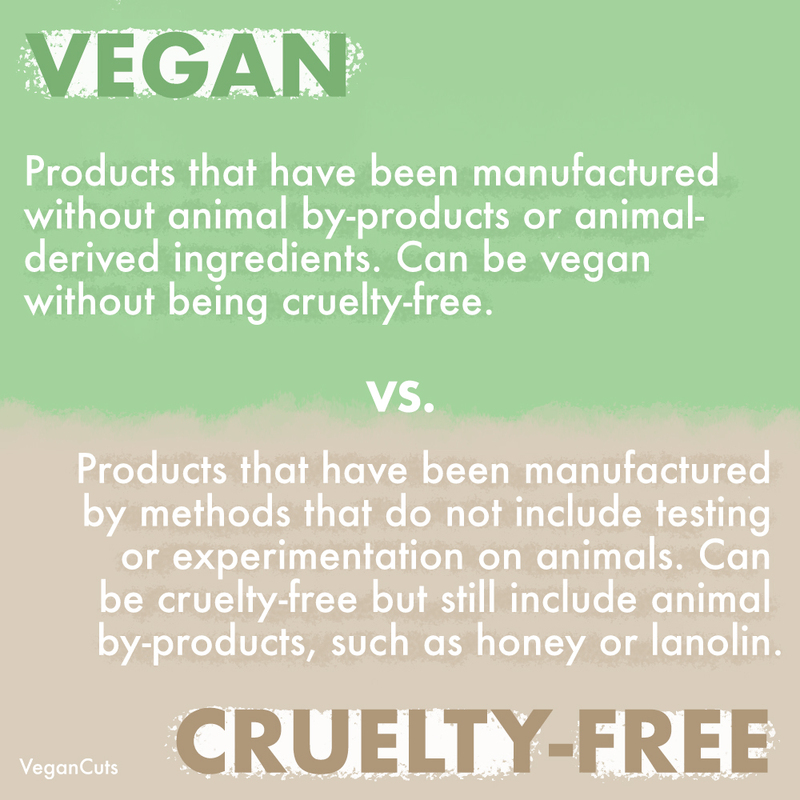 By the same token, ‘cruelty-free’ means that the final product has not been tested on animals in the process, but can contain some of those pesky animal-derived or animal by-products mentioned above. Both are champions for animal rights and will hopefully be interchangeable in the near future. Is there a trick to reading the labels? 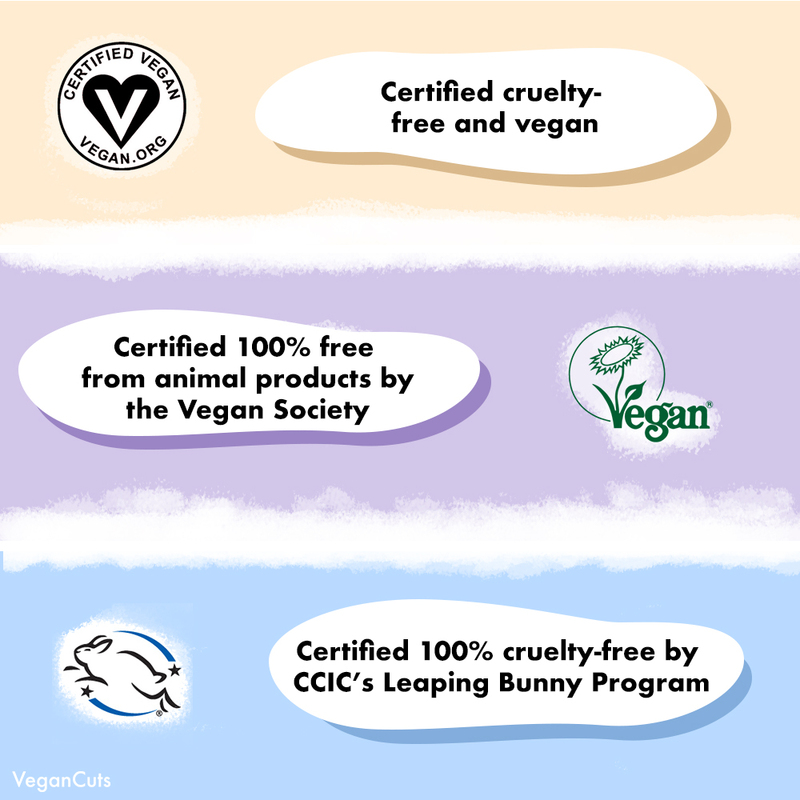 The Coalition for Consumer Information on Cosmetics (CCIC) is an organization made up of eight national animal protection groups which banded together to make shopping for cruelty-free products easier and more trustworthy through their internationally recognized Leaping Bunny program. Their leaping bunny logo certifies the product is 100% cruelty-free after meeting their uncompromising criteria. The Vegan Society is a U.K. based organization dedicated to the worldwide recognition of veganism. Their seal certifies that the product is 100% free from animal products. 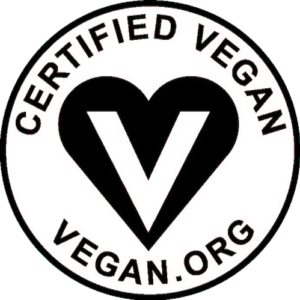 The Certified Vegan logo is a registered trademark (think the Kosher trademark) for products that do not contain animal products or by-products and have not been tested on animals. AKA Vegan and cruelty-free. It’s a big step for humanity. Much like a vegan diet, cruelty-free skincare routine is kinder to animals, as it rids the need to use animals or their body parts in any capacity. Fortunately, animal rights have been on the rise in recent years. This put major cosmetic brands under harsh scrutiny for their ingredients and testing processes, and in turn, resulted in a dramatic spike in vegan and cruelty-free options for consumers. Today’s market makes it easier than ever for consumers to find their favorite, ‘holy grail’ cosmetic item among a vast array of vegan and cruelty-free beauty brands. 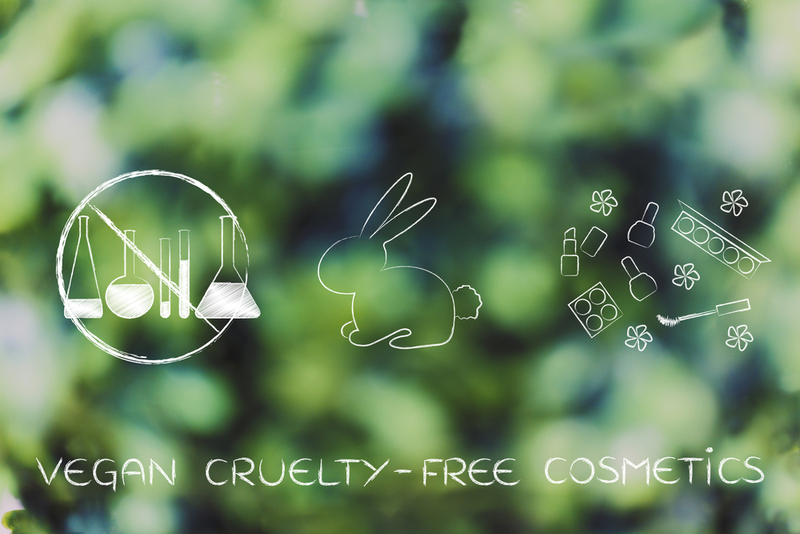 By consciously buying these products, we are actively lowering the demand for products being produced by animal testing. You’re helping the environment, too! Using animal by-products for ingredients affects not only the animals but also our earth’s precious resources. Feeding the farmed animals substantial amounts of grain and water and subsequently killing them, processing, transporting and storing their bodies is harshly energy-intensive. It also releases a significantly higher amount of greenhouse gases, such as carbon dioxide, methane, and nitrous oxide, into the environment. Plant-based products are a more efficient use of our resources, as they need less energy from fossil fuels, less land, and less water. By removing animal products from our skincare and beauty routines and products, we can play our part in dramatically reducing humanity’s detrimental impact on the environment. Many vegan brands are also very conscious of packaging. Products that would typically clog our landfills are now being recycled to create packaging. Brands like Pacifica Beauty, commonly featured in Vegancuts boxes, even boast their own recycling program. In a world where ecosystems we depend on are being challenged by pollution and waste, every bit of conscious action counts— for us and generations to come. 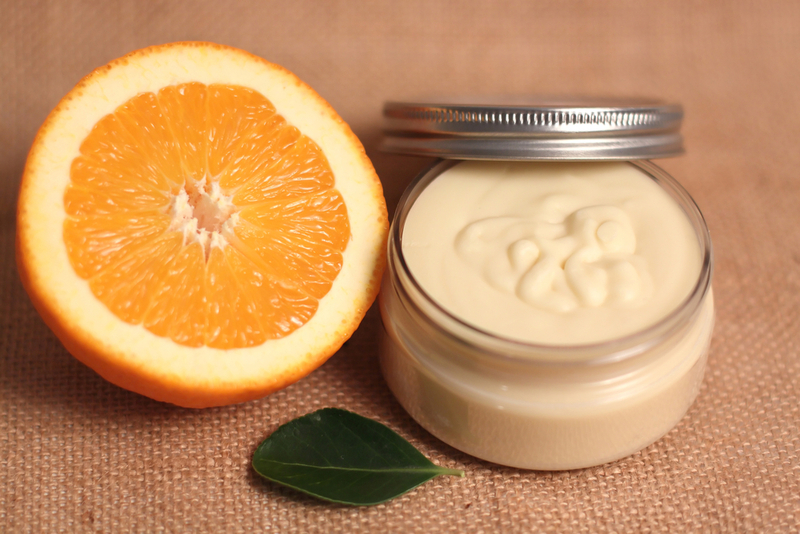 Nourishing, natural ingredients greatly improve skin quality. The fewer products you put on your skin, the better. More dermatologists than ever are recommending we stay away from too many ingredients for a variety of reasons. Vegan products are known for having cleaner ingredient lists than non-vegan products. Vegan brands tend to use high-quality herbs, roots, essential oils, and other high-quality natural ingredients with moisturizing and anti-aging qualities. In fact, plants have been used to treat many skin conditions for centuries. These tried and true ingredients have proven their efficacy in humans long before even our basic face wash. The benefits from mineral-rich clay, for example, range from smoothing to clarifying your skin. Chamomile soothes rashes and other irritations. Jojoba treats acne. The olive leaf is used for hydration, and rose hip for regeneration. This means you’re packing in tons of extra benefits— without even trying! 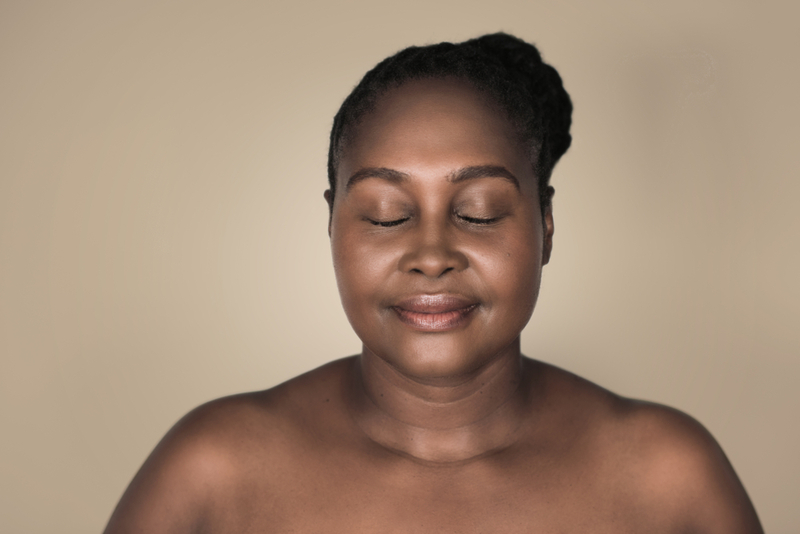 Depending on what your skin concern is, your vegan beauty products may be preventing and reducing fine lines and wrinkles, eradicating eye bags or dark eye circles or even reducing acne and the scarring that came with it. Vegan skincare is suitable for all skin types— even the most sensitive. Many of the harsh chemicals found in non-vegan products, such as synthetic fragrance, parabens, petroleum, and synthetic colorants, cause minor and major skin irritations. Even worse, these chemicals are often used as fillers, meaning they have no substance or purpose, irritating your skin and harming the environment for no reason. Vegan skincare provides long-term support. Though you may see quick, even instant, results from chemically-formulated skincare products, you could be causing irreversible damage down the road. The debate is out as to how much your skin actually absorbs into your system, but there’s no question it does. This means that those toxins are, to some degree, being directly absorbed into your system, and we don’t know what those long-term effects are. Vegan skincare products, along with some other non-vegan products, are packed with minerals, vitamins, and antioxidants which have proved for centuries to nourish your skin long-term. If you haven’t already, swapping out your regular makeup and skincare routine for vegan, clean and cruelty-free products may seem like a daunting task. However, it’s also incredibly exciting, as you’re about to embark on a wonderful journey for your skin and our planet. All Vegancuts products are vegan, clean and cruelty-free, taking the stress and time from the research phase out for the consumer. Get started with your Vegancuts subscription box today, and feel free to reach out to us with any questions or concerns you have regarding vegan skincare products. We’re more than happy to help. Leave a note in the comments, or contact us via email.